Located on the top step of the Murge, Cassano delle Murge has been inhabited since ancient times by Apuli (an ancient Italic population of the area). The recent discovery of a menhir and numerous other artifacts seem to support this thesis. The village, however, was founded during the Roman conquest and of this period derives the name "House Jani", indicating the presence of a temple dedicated to the god Janus. 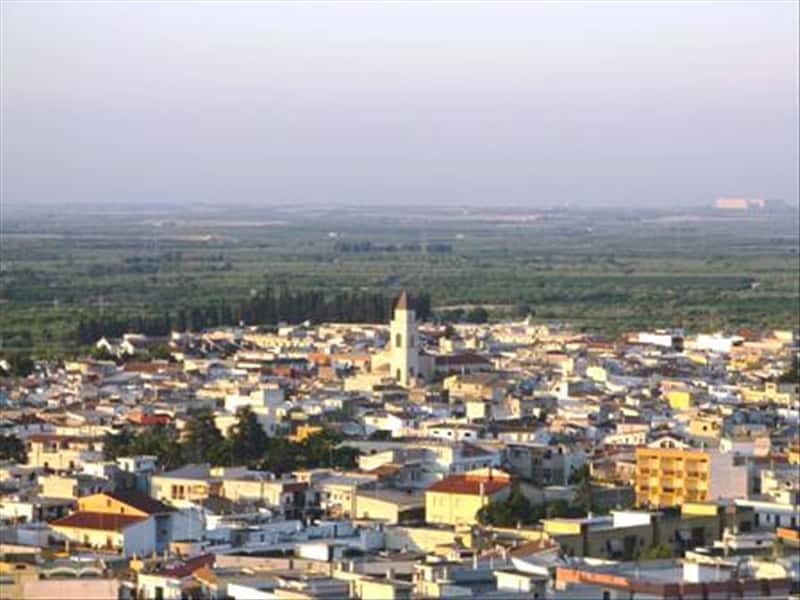 In the second half of the XI century, the Duke of Apulia and Calabria, Robert Guiscard, offered this village to the Archbishop of Bari. After the building of a stronghold, which occurred around the middle of the XIV century, the city belonged to the Del Balzo Family, the Acquaviva Family, to the Dukes of Bari, and later to other landowners. The old town centre proposes typical medieval features such as houses that lean against each other, narrow streets and alleys. There is also the presence of the typical "tower houses", built from the XII century. Not to miss: the non consecrated medieval church of Santa Maria dei Martiri, the famous crypt of the Crucifix, the Romanesque bell tower of the Mother Church, the Neoclassical mansion of Miani-Perotti (masterpiece of the architect Vincenzo Ruffo, a pupil of Luigi Vanvitelli, the author of famous Reggia di Caserta), the Torre Civica with the seat of the Town Hall, two of the original fortified towers, pieces of the medieval walls and some XVI - XVIII century chapels. This town web page has been visited 25,354 times.